from one vista to another in the winter months. peddling their wares. Discover the Portico Market at the Grove Arcade on Battery Park Ave. in the heart of Downtown Asheville. If books and fine wine are your passions, you may want to stop in to the Battery Park Book Exchange and Champagne Bar in the Grove Arcade on the corner of Battery Park and Page Ave. Asheville is home to more antique shops than we can mention here, but some of our favorites are just around the corner from Biltmore Village. The 70,000 sq/ft Tobacco Barn Antiques on Swannanoa River Road is just the tip of the iceberg. Just continue down past it and find a whole string of antique shopping pearls including Village Antiques, Bryant Antique Mall, and Sweeten Creek Antiques. While in the Biltmore Village area, you won't want to miss The Screen Door, Asheville's gallery of unique treasures for the home and garden featuring the inventories of many local dealers. The Screen Door also features a unique discount bookstore which includes one of the area's best selections of garden, architectural, crafts and children's books. Visit Asheville in any season, and always take home a unique experience that you won't soon forget. Stay in one of our fabulous downtown Asheville condos or ideally located luxury vacation homes and find out why Asheville, NC is so often called "The Paris of the South". 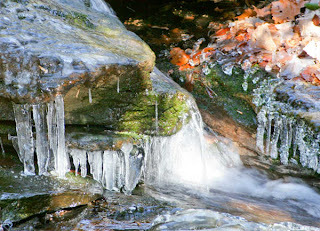 The holiday season has arrived yet there is still time to book your Christmas mountain vacation in the Asheville mountains. 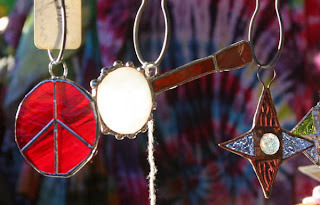 Discover unique handmade gifts from local artists at the numerous venues in Downtown Asheville like the portico market at the historic Grove Arcade. Enjoy a stay in a one or two bedroom luxury downtown condo in the Pioneer Building with easy walking access to all the downtown shops and markets. 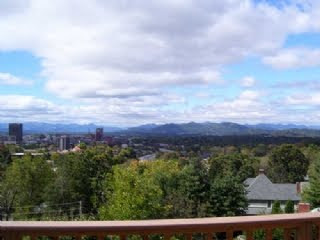 Choose from dozens of fully furnished Asheville NC vacation rentals each with its own unique charm. 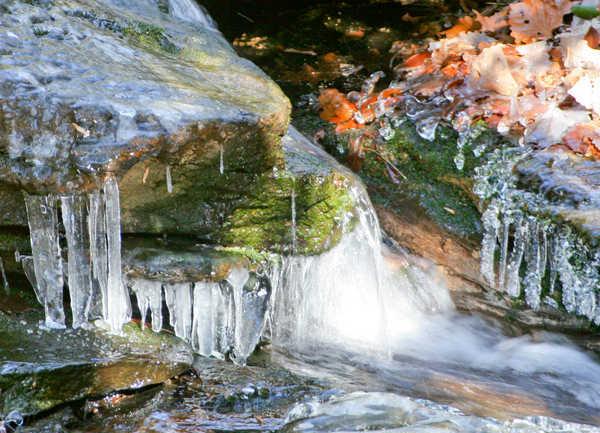 Winter weather has been mild thus far, but even as temperatures drop there are plenty of fabulous activities to experience in the Asheville area. Visit Hot Springs North Carolina, only a 45 minute drive from downtown Asheville and immerse yourself in a jetted hot tub that is drained and sanitized after each use and filled with natural geo-thermally heated carbonated mineral water renowned for its healing properties. The Hot Springs spa also offers massage therapy and many esthetic treatments. While in Hot springs you might want to take the opportunity to hike on the historic Appalachian Trail, or dine in one of the local eateries. If you care to frequent these natural wonders while in the area, choose from one of our nearby North Carolina Cabin Rentals. If you want to spend more time in the hot tub, choose from one of our luxury vacation homes with its own hot tub and mountain views. This time of year, after the leaves have fallen, hiking and mountain biking are great activities due to the fabulous views and mild climate of the Southern Mountain Region. Be sure to mention the activities you plan while in the area, and our enthusiastic staff will make sure that your holiday stay is matched to your unique interests in our lovely region.